Although the South Korean handset manufacturer had previously lost its crown, it appears to have regained it. By the end of last year, Samsung had managed to make its way back up the list in smartphone trends by shipping about the same number of handsets as Apple, but the news for the South Korean tech giant has continued to improve according to some of the latest stats. Samsung has now moved its way back to the top spot for the number of smartphones shipped. These smartphone trends are based on the number of shipments that the company made during the first quarter of this year. During the first three months of 2015, Samsung shipped 83.2 million mobile phones, which represents an increase over the 74.5 million that it shipped during the last quarter of 2014 when it had pretty much matched Apple’s numbers. At the same time, these smartphone trends weren’t as favorable for Apple, which saw its shipments fall. From January through March, iPhone shipments dropped to the level of 61.2 million, putting the company in second place behind Samsung. Both of those companies remain well ahead of the third place manufacturers, which are Lenovo/Motorola. Together, they shipped a much lower 18.8 million smartphones during the same period of time. That said, closely behind those two was Huawei, which managed to send 17.3 million devices out the door of its own warehouse during the first quarter of the year. This data was presented by Strategy Analytics, which assembled the shipment and market share figures for the top players in the mobile technology industry. 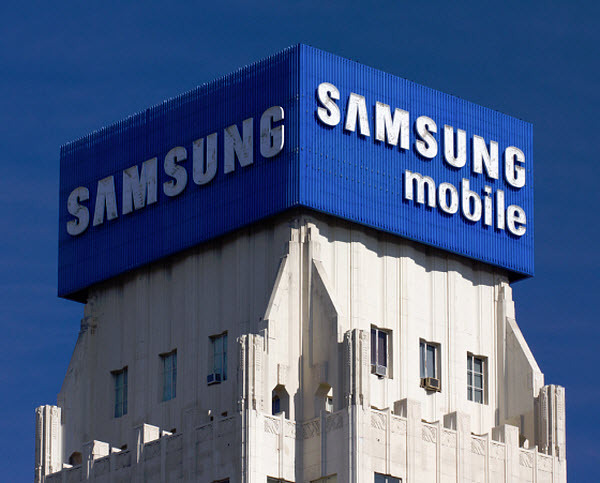 According to that firm, Samsung took in a 24.1 percent global smartphone market share. It also placed Apple at 17.7 percent of the worldwide share of the market. Lenovo/Motorola held 5.4 percent and Huawei had a firm grip on 5 percent. Strategy Analytics also went on to release a range of additional feature phone and smartphone trends figures with regards to their shipments around the globe. That helped to show that Microsoft’s performance in this sector is not nearly as good as what that company had likely been hoping to achieve. After all, the figures revealed that Microsoft had seen a 33 percent drop in its mobile phone shipments in the first quarter of 2015, when compared to the same quarter in 2014.